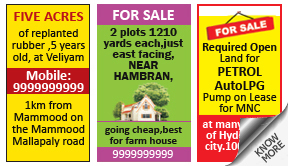 Why place Property Ad in Sikkim Express Newspaper ? 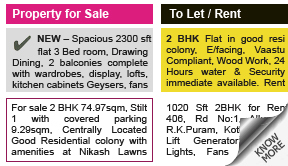 How To Book Property Ad in Sikkim Express Newspaper ? If you wish to book your ads now, you can start your campaign by choosing your ad category from the section at the top of the page. Alternatively, you can learn more about Property Ads & Sikkim Express by clicking on the appropriate tab above. Now Get The Property Advertising Rates on Sikkim Express!